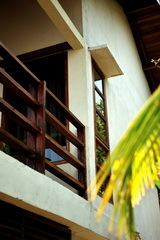 Cocotinos Manado Rooms gets Connected! Cocotinos Manado is now a full WIFI property. Internet connectivity has been extended to all rooms. Now you can surf at the comfort of your own room! ATF to start the year and followed by these shows! 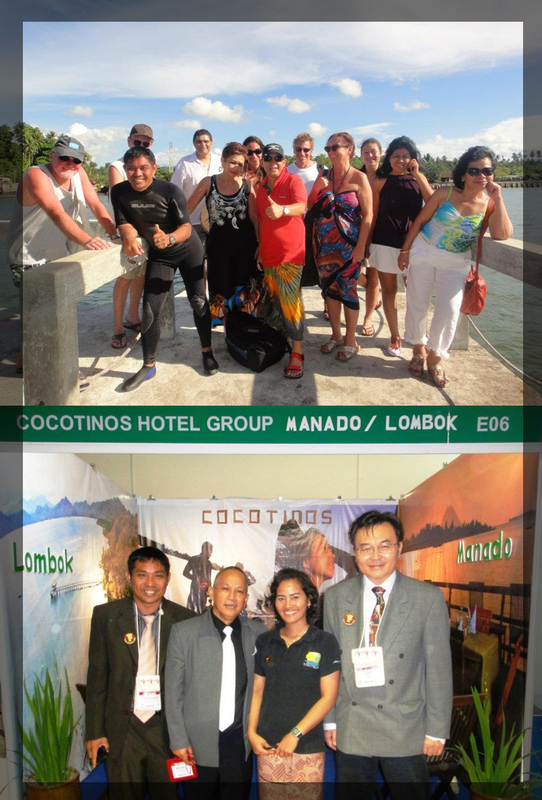 Cocotinos Boutique Beach Resorts & Spas kicked started the show calendar of 2012 with the recently concluded Asean Travel Forum (ATF) held in Manado, North Sulawesi! After the ATF, Cocotinos Manado took the opportunity to also host many buyers from all over the world who were there attending the event. Hope to see you at any of these shows!